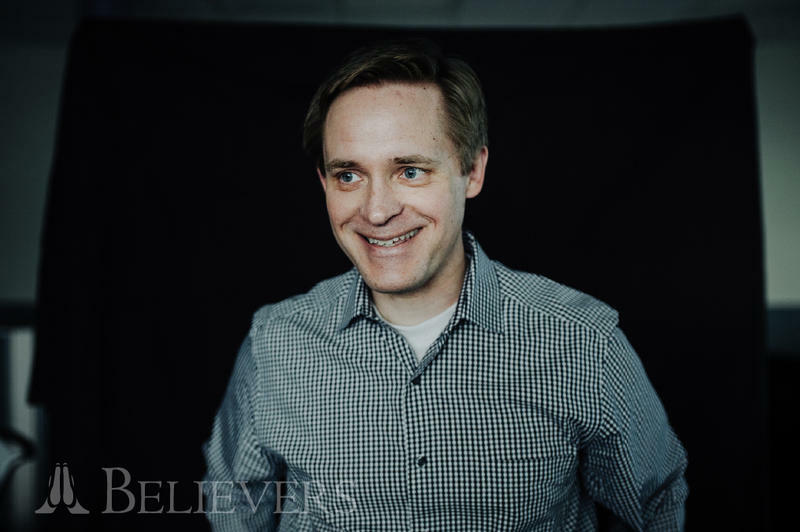 Steve Evans started By Common Consent, a Mormon blog for believers and doubters alike, 17 years ago. The term “blog” is outdated these days. But, for all intents and purposes, that’s what By Common Consent is. It became popular during a time when Mormon blogs were popping up left and right. Now, a lot of them have fizzled out. But, with tens of thousands of hits each week, By Common Consent is as strong as ever. Snarkiness aside, there’s a distinct purpose to the blog. Contributors to the site are hand-selected and include professors, scientists and authors. 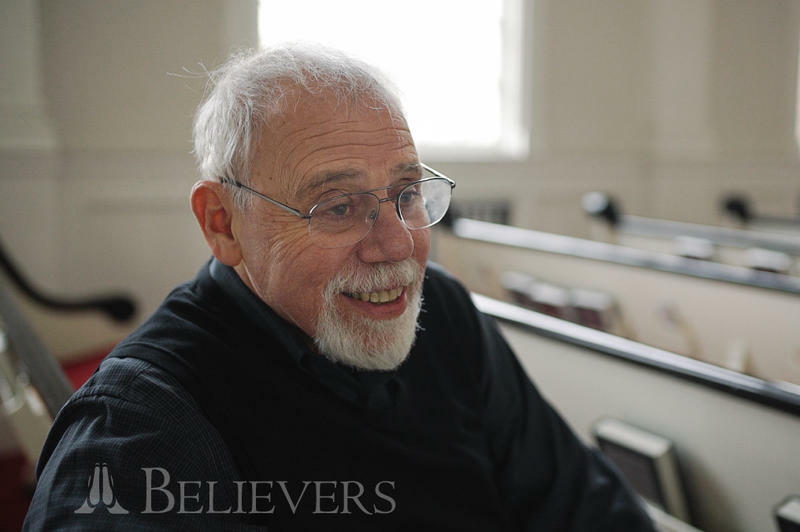 Some of them have been writing about Mormon issues for decades, others are just starting out. 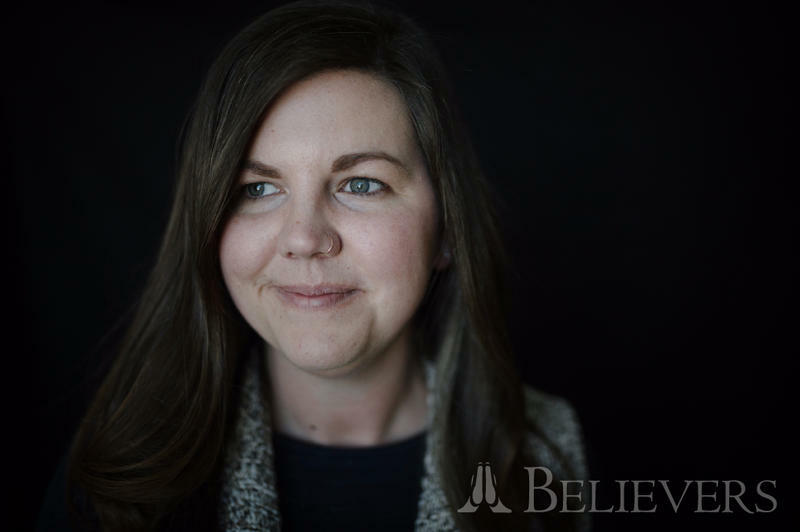 Meaning, when it comes to policy changes, leadership appointments or major decisions, the consent of all Mormons matter. And this website is, in a way, holding the LDS Church to that. They weigh in on all those things and don’t shy away from controversy. Evans is not offended when a reader thinks a post is a little out of line. At times, he agrees with them. They turn posts around quickly and they sometimes get things wrong. He is the first to admit that he, and his fellow writers, can’t read the minds of LDS Church leaders. When it comes to the origin or intent behind a policy or teaching, they are speculating alongside everyone else. But he sees value in that speculation, in raising questions. My goal is not to lead anybody away from from belief. My goal is to enrich that belief. At times a post on the website has created real ripples. Like when Cynthia Lee, a computer science lecturer at Stanford, wrote about the fact that women never pray in the LDS Church’s bi-annual General Conference. She argued that there was no doctrinal significance to that decision, women were simply being excluded. That story was posted in October of 2011. Then, a year and a half later, it happened. The first woman prayed during General Conference. Evans doesn’t give this article all the credit, but he thinks it got the conversation started. Evans has also used By Common Consent as an outlet for his own thoughts. For example, back in November 2015 when the LDS Church announced that the children of gay couples could not be baptized, he turned to the site to work through it. If you harbor these things, if you don't have anywhere to talk about them and if you've got nowhere to go then you're left with a binary choice: You have to leave. And I think that's a false choice. By Common Consent serves as proof of the kind of Mormon community Evans is most proud of — a place where you can truly speak your mind. Editor's note: This post has been updated to correct an error. By Common Consent was created 13 years ago, not 17. For many religious followers, faith and culture often blend together — to the point where the two can sometimes become indistinguishable. 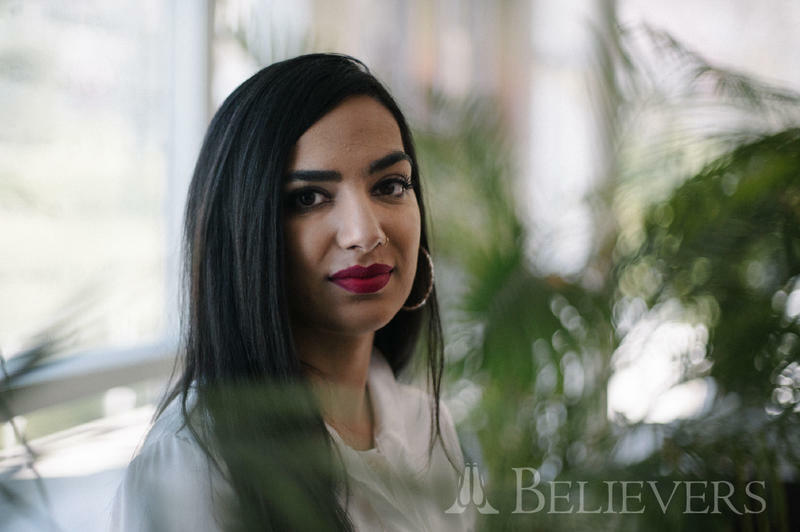 Faeiza Javed is a young Muslim woman who can relate to those who don’t understand her beliefs or culture. Because for a long time she didn’t either.